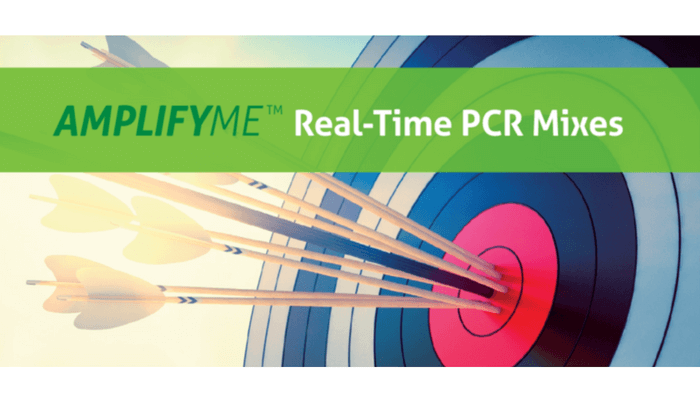 Special promotion for end-point PCR! 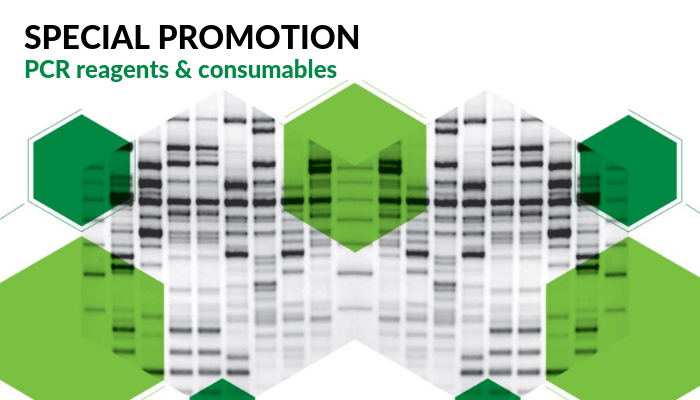 This promo includes Taq DNA polymerases, Master mix and plastic consumables for PCR. 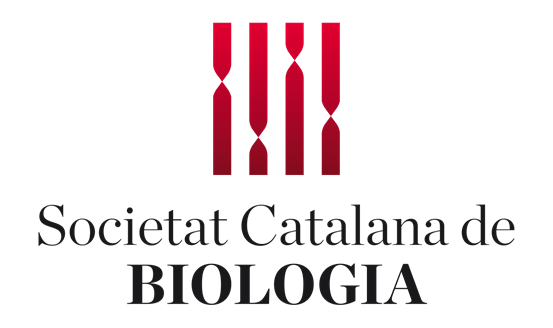 Special prices for quantitative PCR! 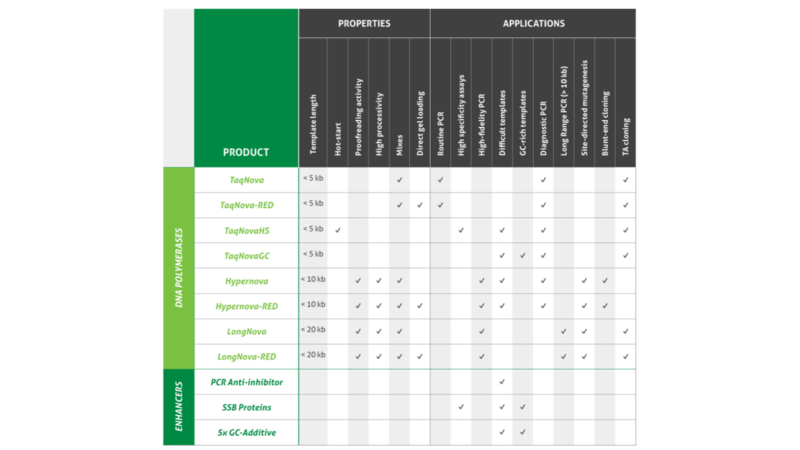 This promo includes retro-transcriptase (RT) (including M-MuLV RT) kits for producing cDNA and master mix for SYBR Green and probes. Special prices for nucleic acids purification kits! 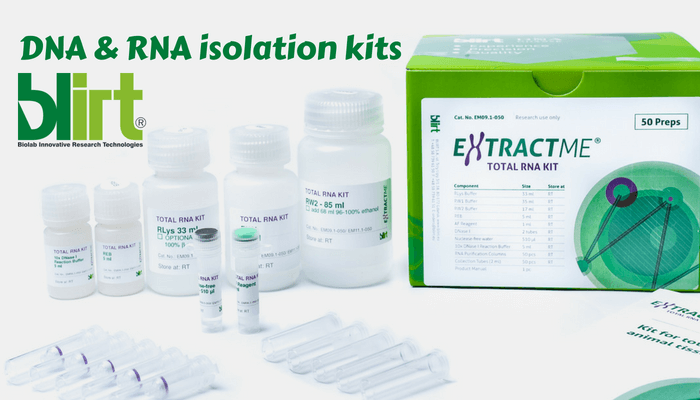 This promo includes purification kits for DNA, RNA, plasmids and PCR products.